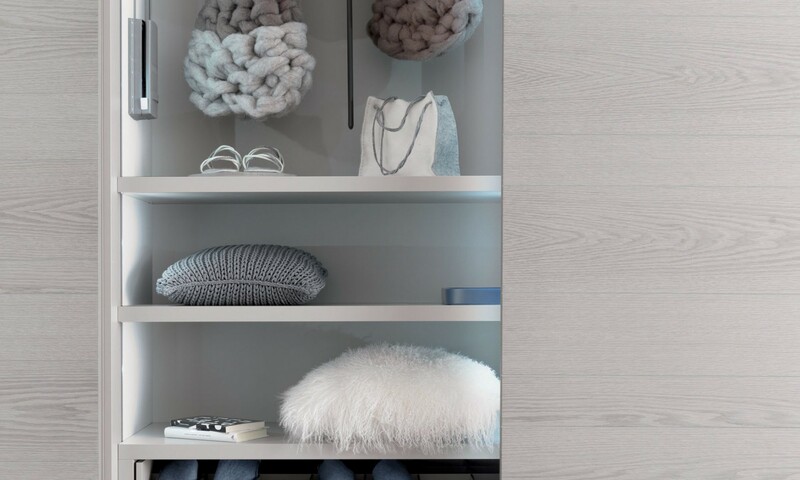 Nuance soft and balanced design for the door Lexington in Oak Cenere finish. 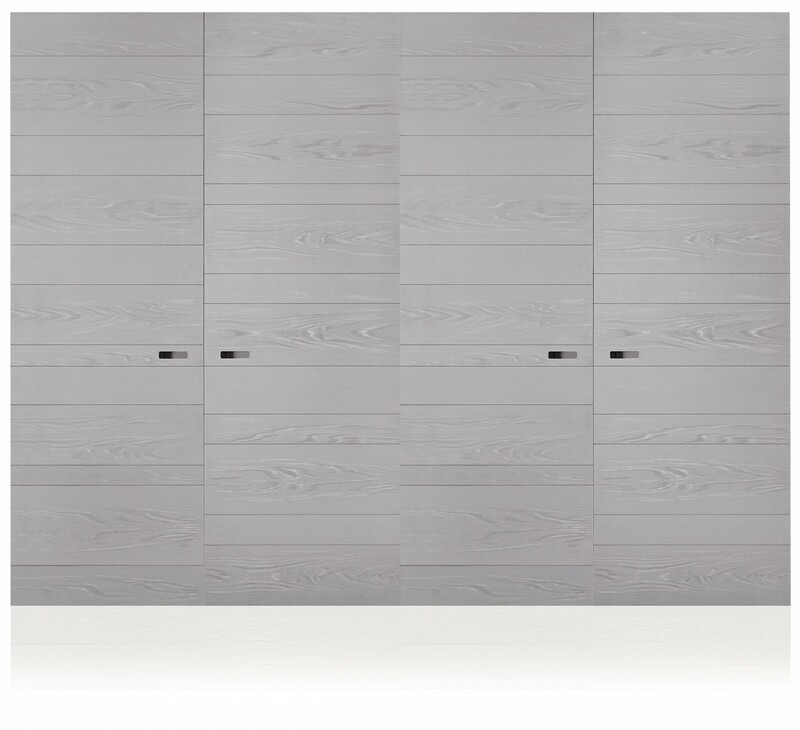 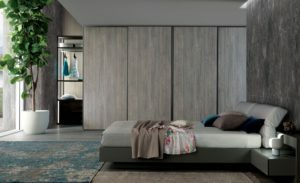 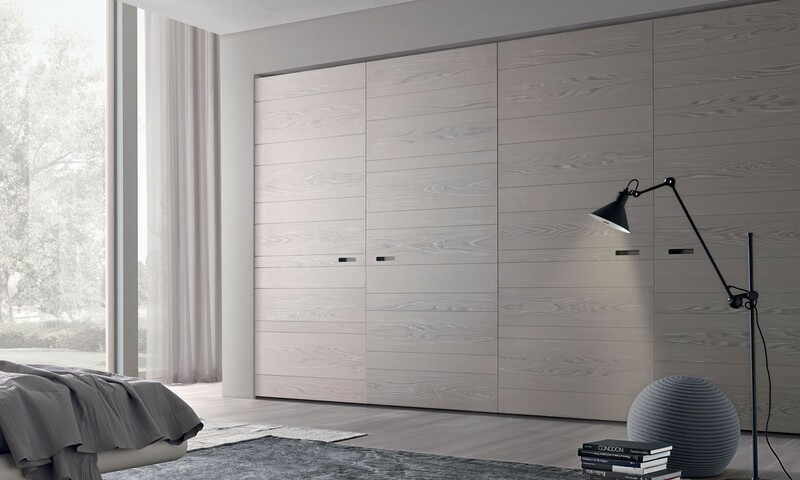 Wardrobe consists of a panel of MDF covered with Oak veneer and flamed with slatted effect. 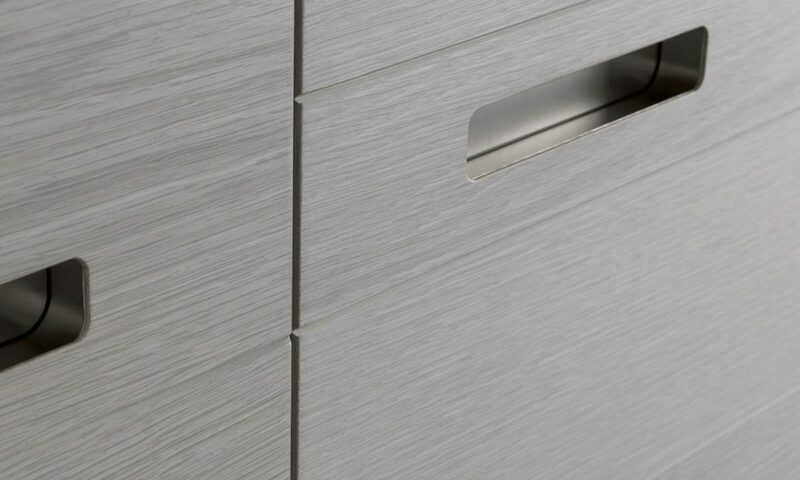 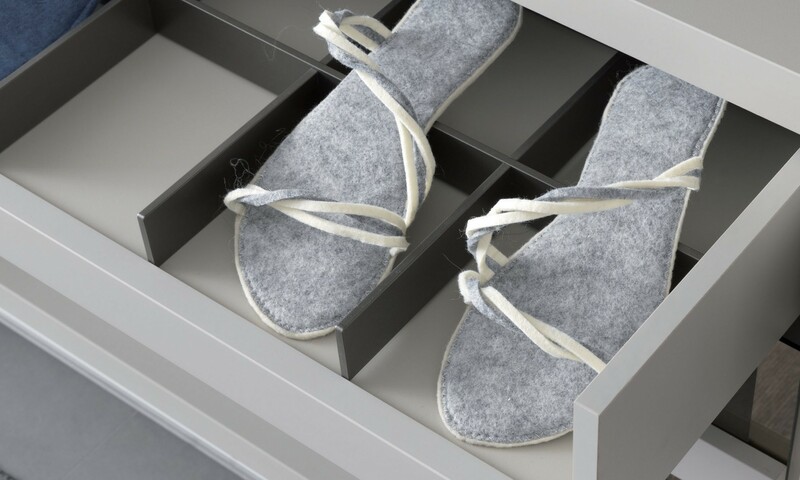 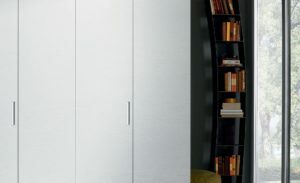 The particular grain adds to the wardrobe valuable tactile and visual quality. 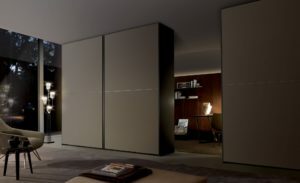 Door provided with coplanar sliding system with soft-closing and complete with straightening device.